Personally, I've never seen the appeal of the Indy Pace Car Editions of any car, and I don't think any of the C4 ones I remember seeing hit the block commanded any premium. But it's kind of interesting that an entire collection of them is going for sale. The proceeds are going to charity, so maybe that'll allow it to hit the 2m estimate? What do you think? More info here. 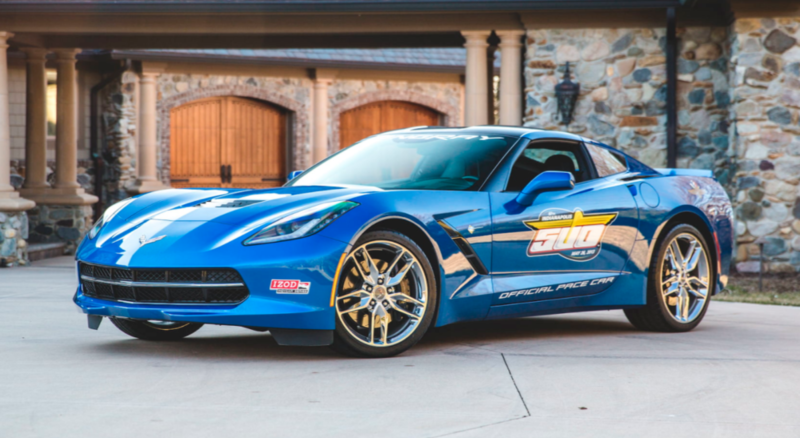 Apparently this collection is going to almost immediately be one short, because a 2019 ZR1 is going to be the pace car this year. Oops. Ha ha!